Me and my school friends Terry Smith and Wayne Howard travelled up from Cardiff by coach and somehow got to Crystal Palace Bowl after a quick look at Buckingham Palace, Soho and Carnaby St. early in the morning. I remember the "Catweazel" guy! I also was stunned by the Mahavishnu Orchestra even though we'd come to see Lindisfarne and Yes. 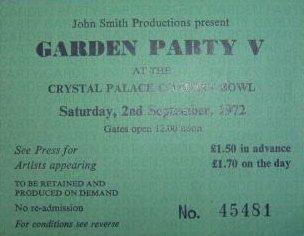 We were also excited to see John Peel walk past us and the number of good looking girls in the audience - well we were 18. When I got home I bought a copy of Birds of Fire by mail order and loved it. Bizarrely, all these years later, I now live walking distance from the site of my first ever trip to London. My experience was very similar to David's. 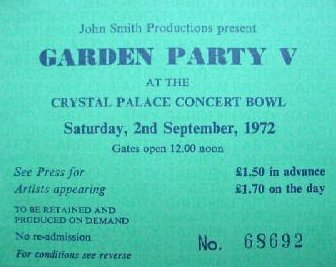 It's nice to know that I was not alone in having that feeling, especially being just 16 & of being in awe of those musicians.I was near the front of the lake central to the stage. I stayed in the same spot ALL day. I don't think I even went for a pee!! I also could not wait for the release of the CTTE album, coupled with the delivery of my first stereo unit via my mother's mail order catalogue!! I'll never forget the morning of its arrival. My brothers & sisters were present when I put the album on. We were totally immersed in the sound. Played it a million times. Also, like David, the Mahavishu Ork were awsome. While they were performing, just in front of me was this character who looked like Catweasel, dancing in a frenetic manner, during their entire set! I remember buying the album 'Birds of Fire' at Virgin in Oxford st London (I think Richard served me!!!?) The music from them appealed to me so much. The virtuoso performances were so appreciative. For a while during that period, I felt as though I was part of an elite. Yes I know it was a phase I was going through as a teenager but it was a good stage of my development nonetheless. 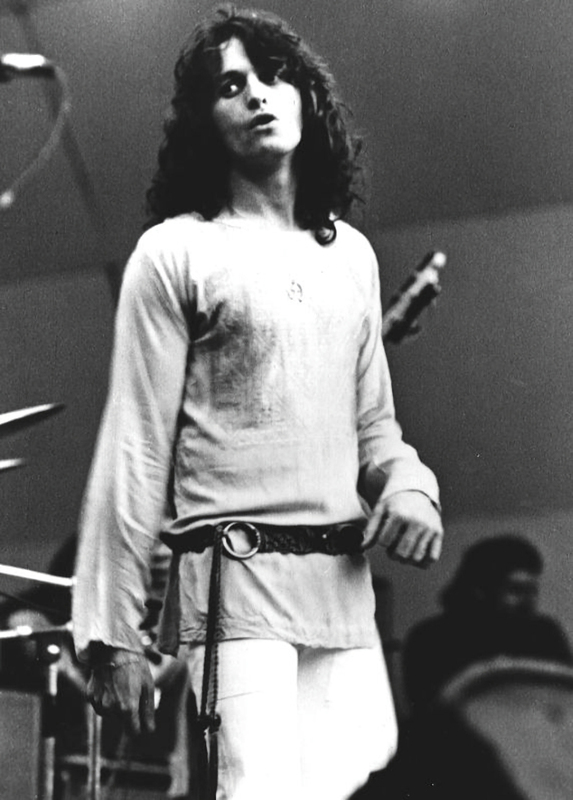 This was a few days before my 16th birthday and my first Yes gig. It was also the first ever UK date for Mahavishnu Orchestra, my second favourite band at the time, so I was in heaven. MO were absolutley awesome, and the other bands were reasonably entertaining. 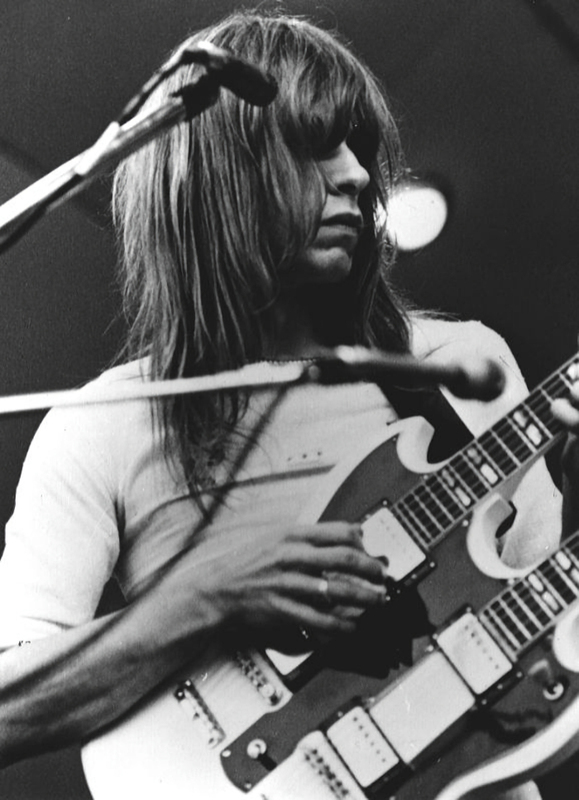 Even though the sound wasn't perfect, the new Yes material came across really well. I can still picture the lights at the start of CTTE, and remember how powerful the introduction sounded when the band came in. I can remember the tune sticking in my mind, and then having to wait weeks until the album was finally released. 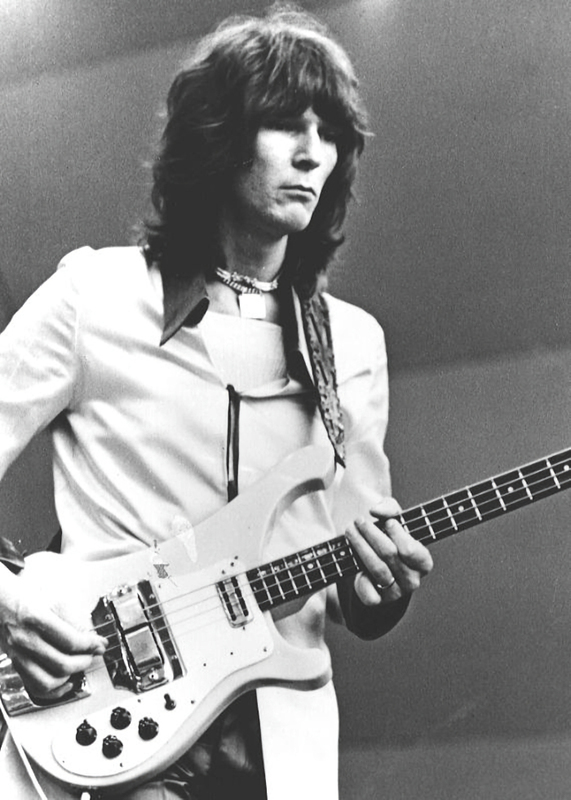 For me it was a great start to a long line of great Yes concerts - still going strong. WILL SOMEONE PLEASE SCAN E-BAY ITEM 7510130625 FOR THIS SITE, ITS A POSTER OF THE GIG. 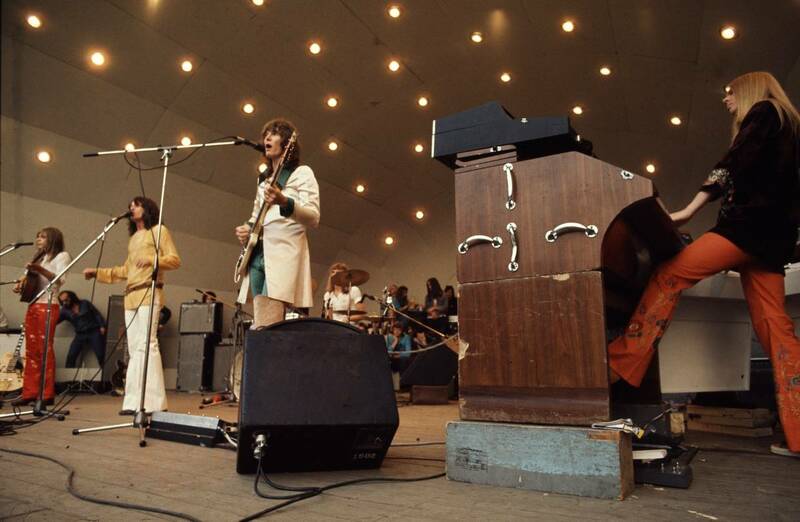 Hey,that picture can�t be from this show,as you can clearly see Bruford on drums instead of Alan White. 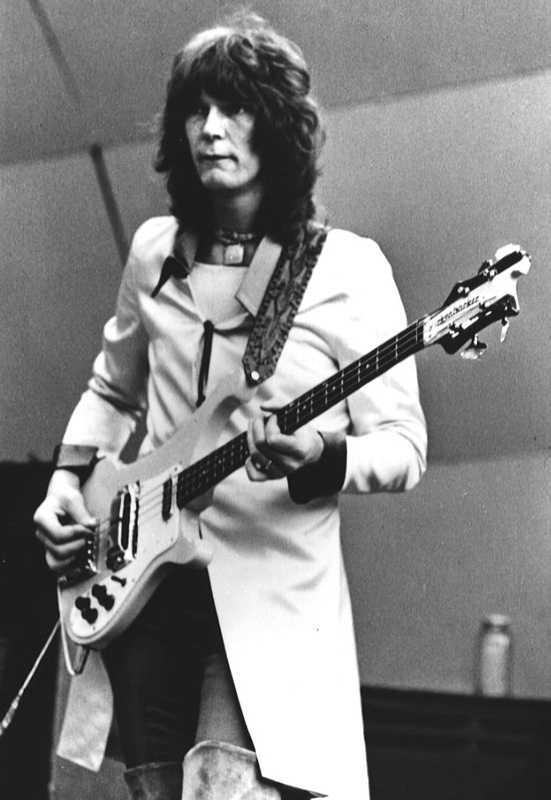 This was my first Yes gig, and what a way to start with the debut of Close To The Edge. 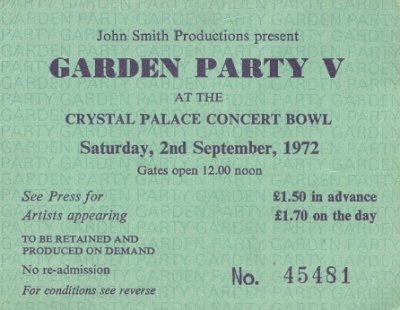 I remember that they were having trouble with the PA all day as they were picking up the BBC's broadcast of the Munich Olympics (The Bowl being very near the BBC's broadcast tower). I'm sure this explains the poor sound that was reported. I don't remember who else was on the bill for what was an all day concert, but in any case, Yes were the highlight and I bought a copy of Close To The Edge as soon as it was released. Jon had the lyrics to CTTE on big cards as he said they were very new to him and he didn't want to forget them (and it was their longest piece to date)! Some time later I saw Rick Wakeman perform Journey to the Centre of the Earthat the same venue, complete with inflatable dinosaurs on the lake in front of the stage! Those were the days!! 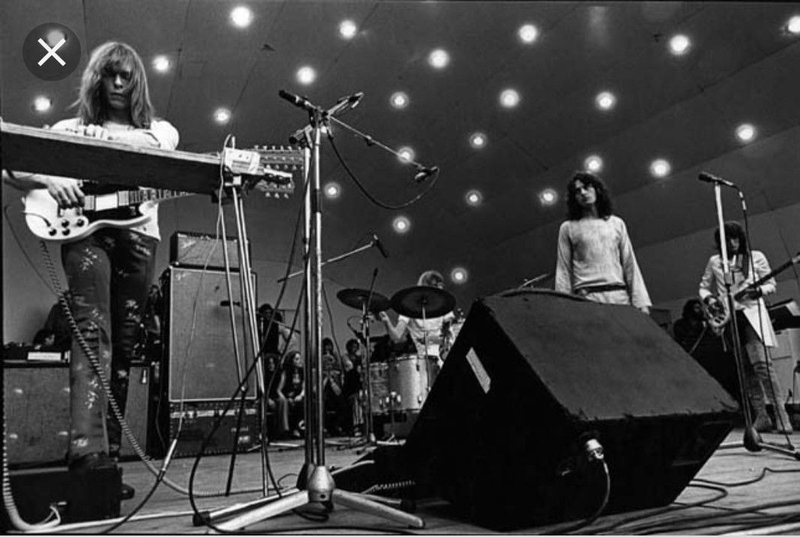 There was a keen sense of anticipation as Yes and all their equipment moved on stage. For them the concert was synonymous with the first liver performance of their new multi coloured pastiche "Close to the Edge". It seemed that every device that incorporated a keyboard was surrounding Rick Wakeman at the start, and although the sound was not as perfect as one would expect at an indoor gig, there were a few hassles. Jon Anderson's mighty "Siberian Khatru" from the new album was the opener and the number at which the sound was at its worst. After that, everything went smoothly and "All Good People" brought an applause of acknowledgement from the older Yes fans. But even with Steve Howe's beautiful guitar piece "Mood For A Day" and the loudly welcomed "Heart of the Sunrise" there was still the feeling that we were sampling the hors d'oeuvres before the main course. And then it came. 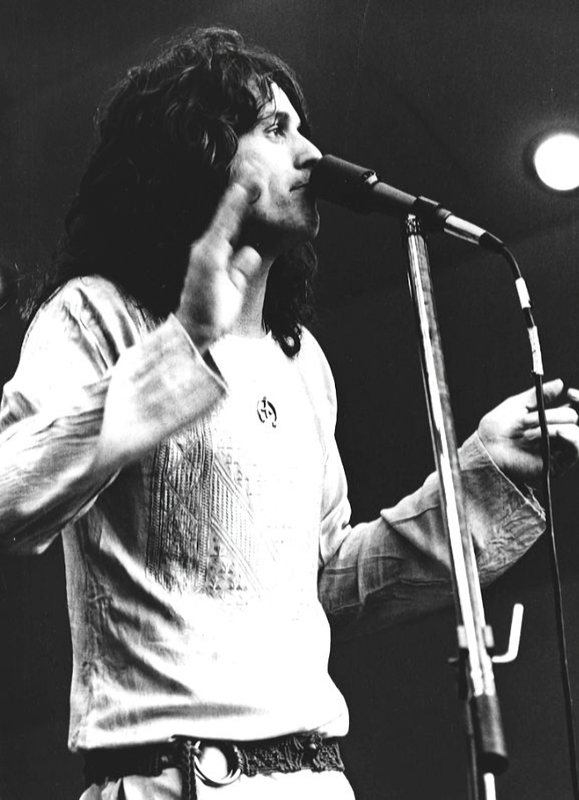 "Close to the Edge" is a mighty composition which incorporates Jon Anderson's keen melodic awareness and the many textures which Wakeman and Howe are able to create. "Close to the Edge" may be long but the sequences are direct in structure and fall in perfect apposition in the overall composition. 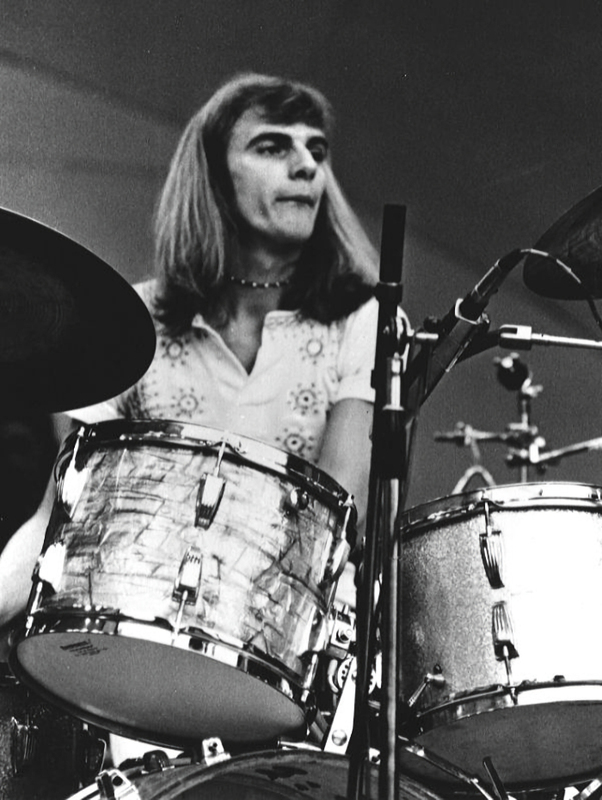 Alan White looked happy enough on his British debut with Yes and the band followed "Edge" with "Roundabout". 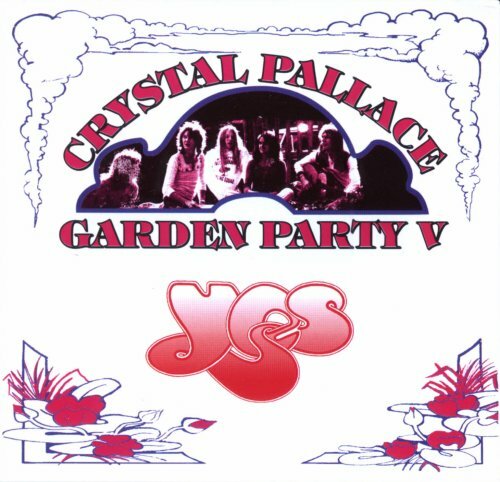 In 1972, Yes premiered CTTE at Crystal Palace at an open air concert. It was just before the album was released; it was sure as hell in the summer, and I believe it was in mid August. It was a gorgeous day, and a glorious gig. 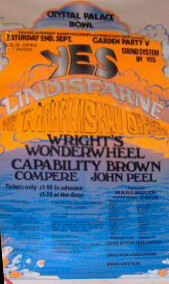 The concert that day also included Jon McLaughlin and Lindisfarne. I wish I still had the program. It is astonishing what sticks in your mind! I think [???] come and play as well today. Here's a song called 'I've Seen All Good People'. Thank you. Uh..I like to uh..thank you. Steven has some..uh. Hope your having a good time here. We enjoy London here. [???] Check the bass pedals. Chris down with it. This is before we get full power and now we're back again. This is a song from the 'Close To The Edge' album. This song relates uh..to field of research of truth in mind and body which..uh. It's a little bit like sound city back here. Song called 'And You And I'. [???] We're carrying on with a song from 'Fragile'. Song called 'Heart Of The Sunrise'. This is a recording [???]. Here's a song called 'Close To The Edge'. Thank you. Some gentleman are trying to get us off here. We're just going to finish off with one song. I'd like to thank you all very much for listening. I hope you enjoyed the afternoon's entertainment. Here's a song called 'Roundabout'.